How Much Could You Save on Your Electric Bill with a SolaXs Solar package? The biggest difference between the quality of Solar Installers is the Company you choose, rest assured you are choosing wisely with SolaXs. 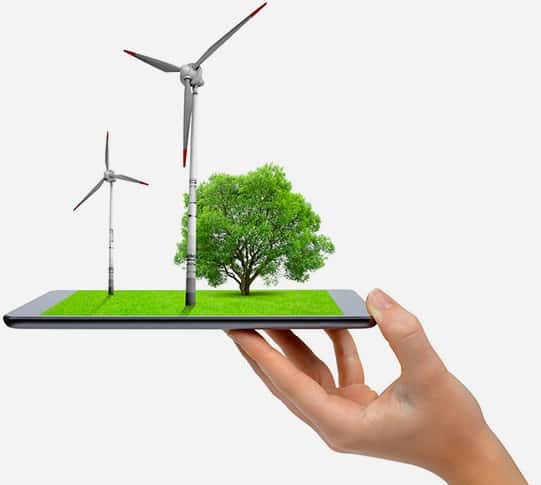 Whether you want more control over your electricity costs or an easy way to join our growing movement to power the world with clean, abundant sunshine! Solar is still a solid investment. We provide all the details about the solar technology and financing options that work best for you, so you can make an informed decision. Enjoy peace of mind by dealing with one person from start to finish - no running around and jumping through hoops! You could save up to 20% on your electricity bill with a SolaXs solar package! How much are you currently spending on your electricity bill? We will work with you from start to finish, we handle all applications and approvals. Easily add battery storage to be self sufficient from the grid. I currently spend $ Per Month on my electricity bill. We are a local business that takes pride in delivering the highest quality products at the most competitive prices. We strive to provide the highest level of customer service from start to finish. Did you know that one third of all Australian homes could pay less for their energy with a home solar power system. Electricity prices in most areas have been rising. So not only can you lock in predictable solar costs now, your savings could potentially increase over time. The sooner you go solar, the more you could save. SolaXs is located in Port Macquarie and offers installation Australia wide, however we primarily service the Mid North Coast including the following areas. Port Macquarie Areas – Batar, Blackmans Point, Bonny Hills, Central Lansdowne, Coopernook, Coral Ville, Crowdy Head, Dunbogan, Hannam Vale, Harrington, Herons Creek, Hibbard, Johns River, Kendall, Kew, Lake Cathie, Lakewood, Lansdowne, Laurieton, Langley Vale, Limeburners Flat, Logans Crossing, Long Point, Lord Howe Island, Lorne, Moorland, North Haven, North Shore, Port Macquarie, Rawson, Roberts Plain, Rossglen, Sancrox, Stewarts River, Swans Creek, The Hatch, Thrumster, Upper Lansdowne and Waitui. We will also offer installations in Byron Bay, Clarence Coast, Coffs Harbour, Forster, Taree, Kempsey, Lake Macquarie, Lismore, Newcastle, Port Stephens and The Tweed. Installers were excellent and did a fantastic job, including a free upgrade to the inverter. They made it seem an easy operation and had no hassles. Terry and Glen do a great job. Excellent advice, competitive pricing and smooth installation. Recommend SolaXs. Installation expected later this week, all my experience i have had with SolaX`s has been very helpful and trouble free, thank you for putting me in contact with this company. The Team at Solaxs are a great lot, they did a great job from start to finish, from the quote to the installation, and I would fully recommend then for all your Solar needs ! Well done guys and thank you. Very happy with the service and advice from Solar Quotes, right through to the installation by SolaXs. Initially never thought we could afford Solar Panels, so we never looked into it. 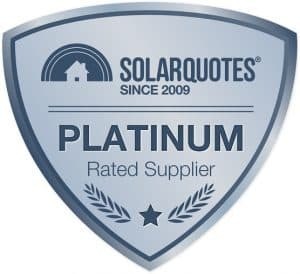 However, we are appreciative of the advice and expertise provided by Solar Quotes, guiding us in the right direction with experienced and qualified installers. Top service from start to finish. Terry was running late for our appointment but rang with plenty of time to advise us so we were not put out. (Very rare these days). He was attentive and listened to our needs and designed a system to suit. The price was very competitive indeed with quality products. Within two weeks all approvals we sought and installation began early in the morning and finish a little after lunch time. The installers led by Glenn were super polite, cleaned up after themselves and did a great job. I would recommend SolaXs to anyone considering solar 100%. PS: The team did tell me to expect delays with the metering and I’m glad they told us as it is a bit of a hassle with Origin Energy but at least we knew what to expect. Assistance given by Terry after installation of Panels has been first class. Same cannot be said for Electricity Retailers & Suppliers in changing over Meter for connection. The guys from SolaXs came and installed our system, they were professional and did a great job, explained how it worked and cleaned up after themselves, They were a great team and worked well together. I would certainly recommend Terry and Glenn and their team to anyone wanting Solar installed, you will find them in Port Macquarie. All the people involved in the supply and installation of our solar system have been exceptionally polite and well informed. Please fill out the contact form below to arrange a call back from one of our solar specialists to discuss your job requirements.